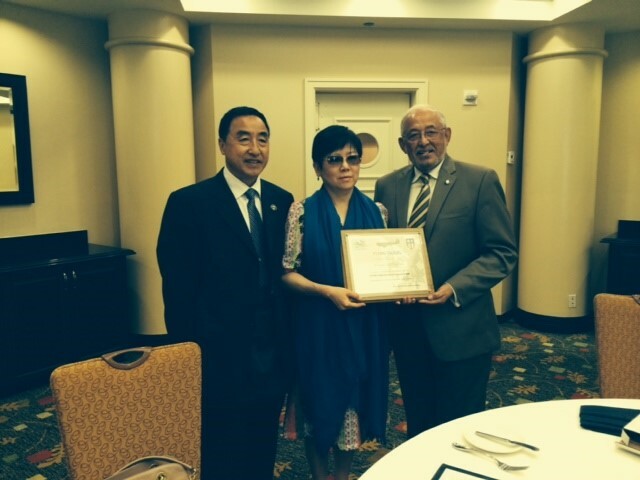 In September, 2014 the FTHO Chairman General James Whitehead and Vice President KC Ma meet with Madam Li in La Jolla, California. 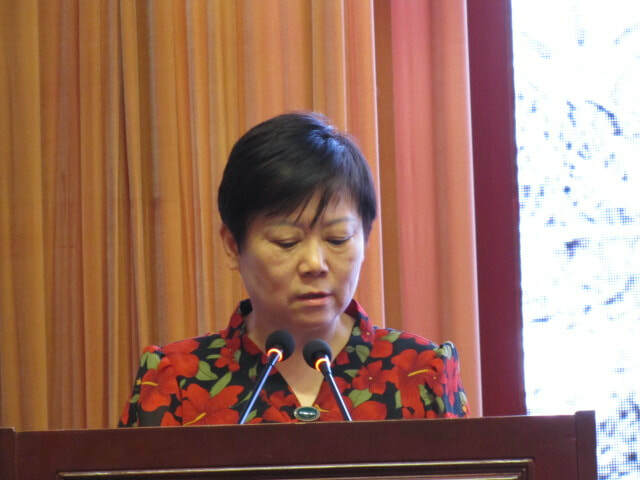 Madam Li, head of the PRC Association for Friendship with Foreign Countries wants to develop a traveling exhibition to be displayed throughout 2015 at various museums. The 70th anniversary of the ending of hostilities in WW II will engender many efforts to remind people of that war and celebrate the cooperation and friendships developed during the war. FTHO is assisting Madam Li in locating possible museums for this exhibit. The Reagan and Nixon Museums are ones we have identified and others will be contacted. NOTE: Click on a photo to enlarge, and click on the letter “i” at the bottom of each photo (in gallery mode) for information listed on each photo.